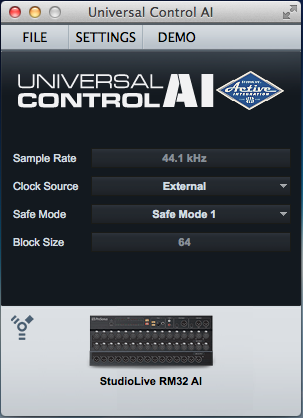 ****NOTE: It is highly recommended that you use the latest firmware and Universal Control AI version from your Presonus User Account and from Product Downloads for the RM mixer Series. 2. 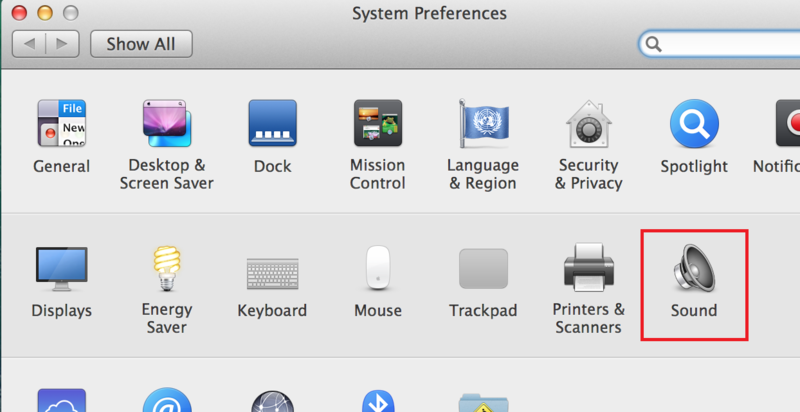 Open the Sound Preferences. 3. The RM series mixers are part of the FireStudio family of firewire interfaces. 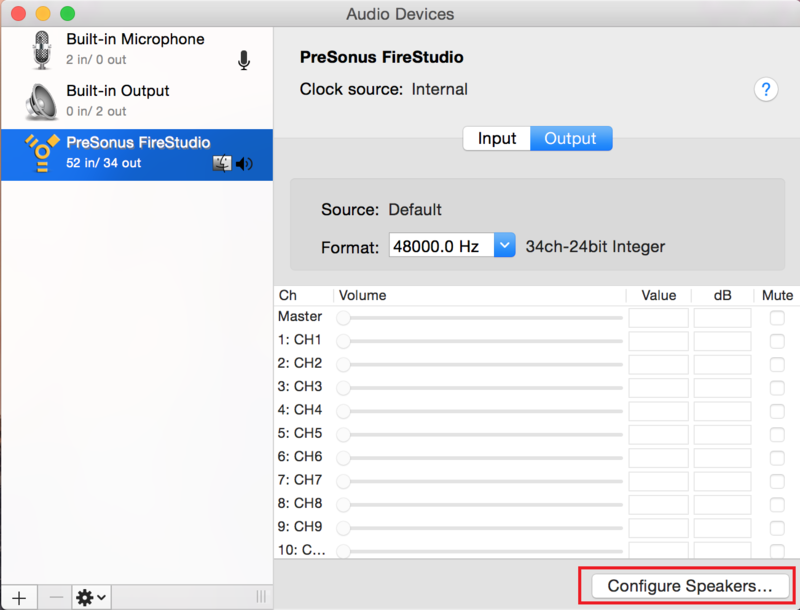 Click on the Output tab and select "PreSonus FireStudio." 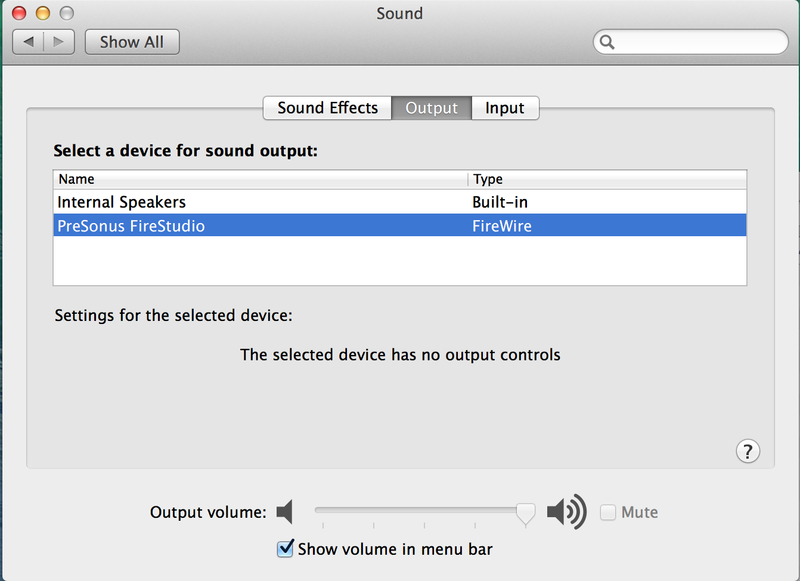 All Audio Playback from Core Audio applications and your Mac System Sound will now be routed to your RM series mixer. Please see Sections A and B below for the two different suggested routing setups. 3. 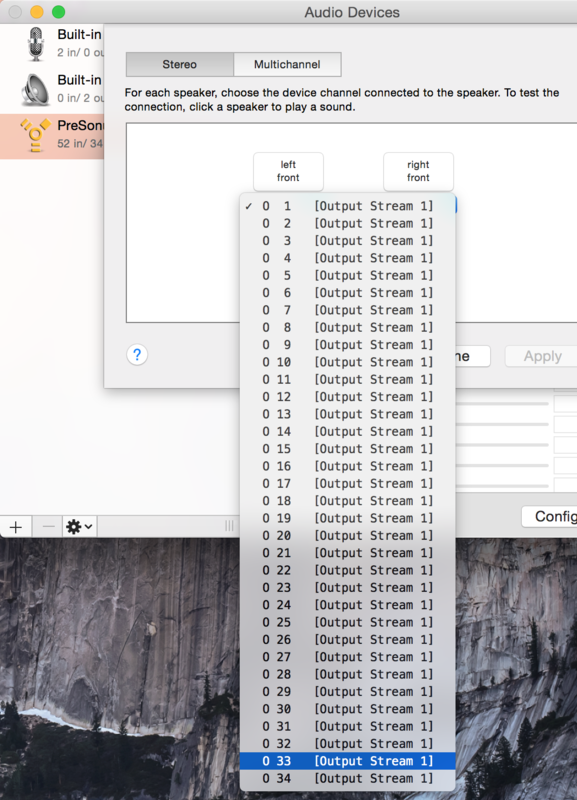 Select the "Digital" source in the channel select tab, press the "Link" button to link mixer channels 1 and 2, and test the playback audio through your system. 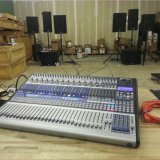 After completing the above instructions, if you would like to learn how to play back audio through other channels or through the "Digital Return" channels of your StudioLive RM series mixer, see option B below. 1. 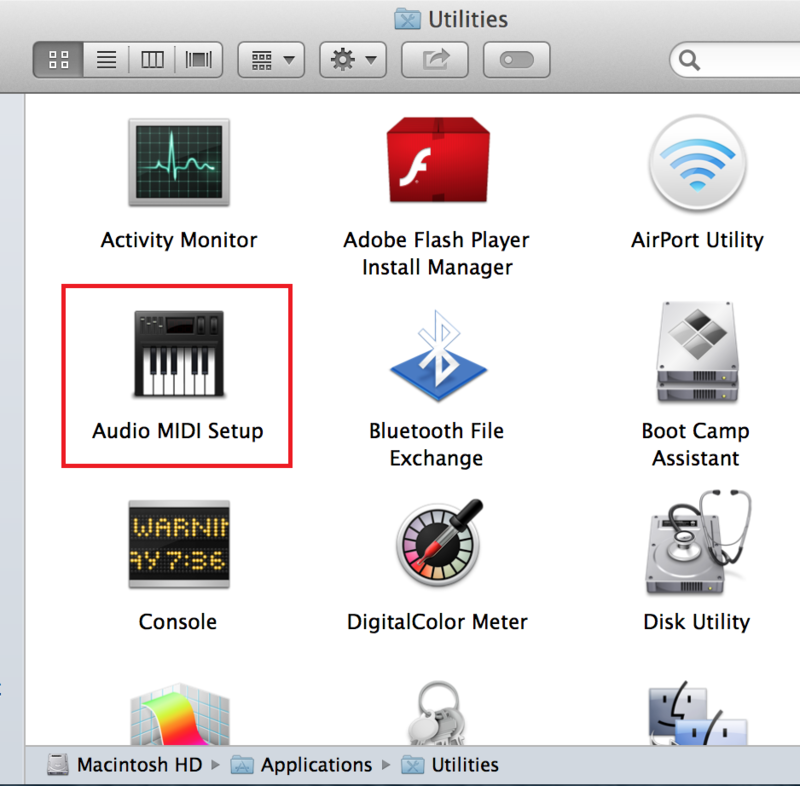 Go to MacHD | Applications | Utilities and launch Audio MIDI setup. 2. 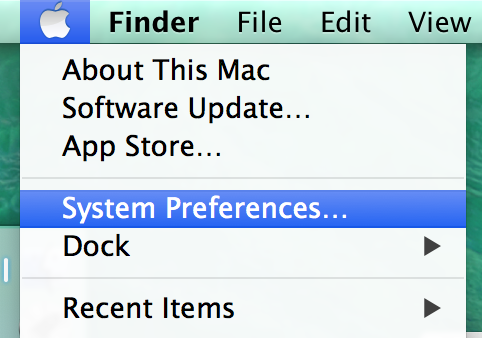 Click on the Outputs tab. 3. 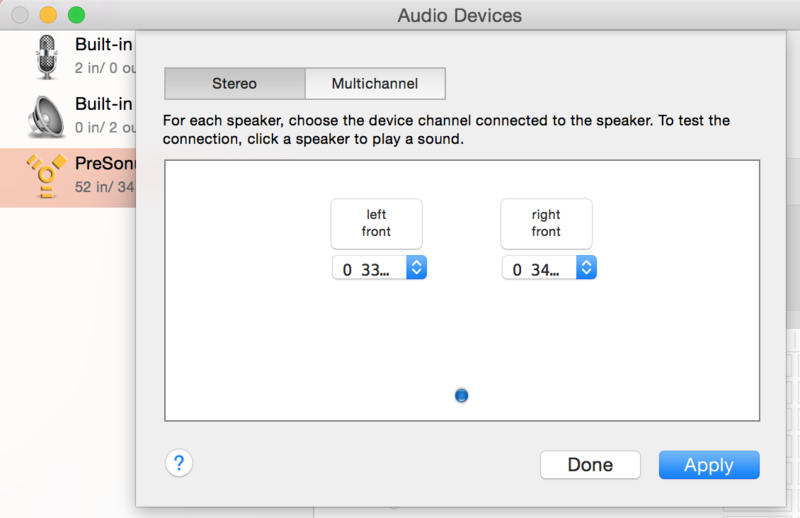 Click on the Configure Speakers button. 4. 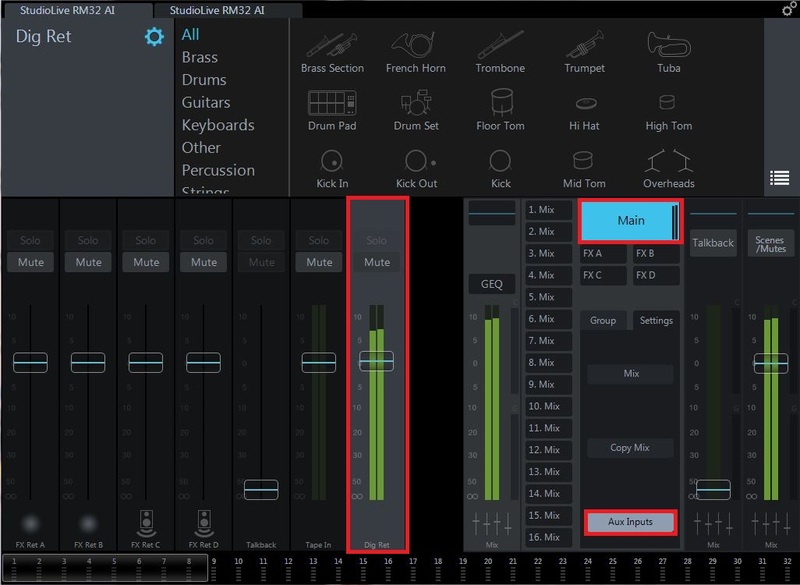 On anyStudioLive mixer, the last two outputs correspond to the 2 Track In Digital Returns on the mixer. 6. When you are finished, click Apply and then Done. 8. Select the "Main" mix bus. 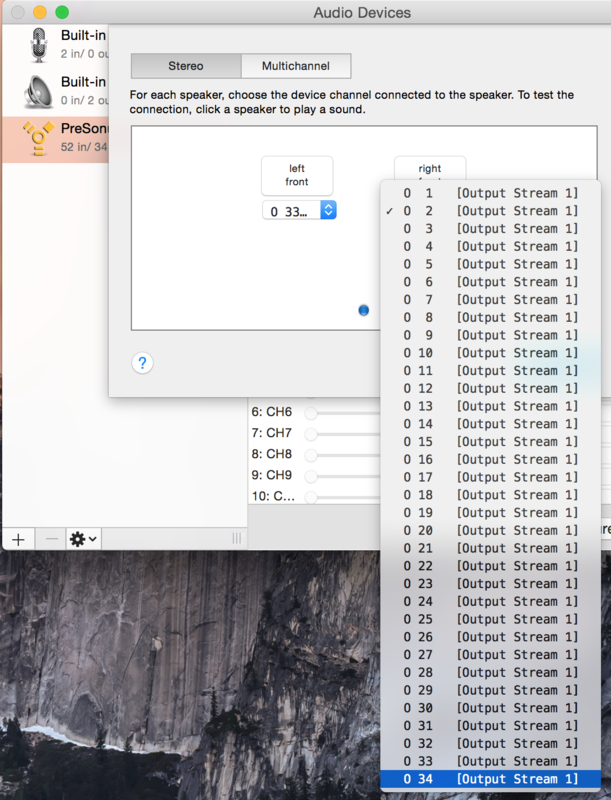 Click on the "Aux Inputs" button. You will be able to see and turn up the Digital Return to the Main mix here when selected.